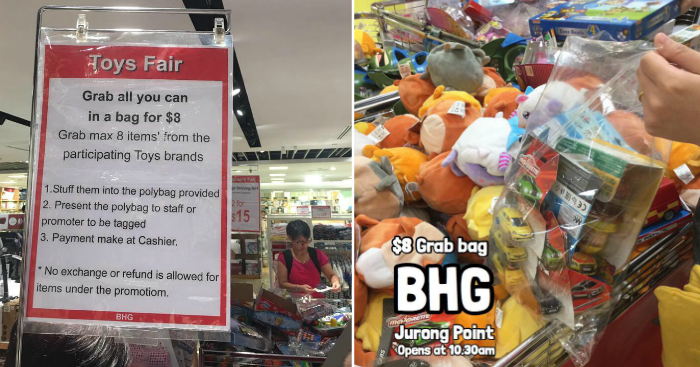 Pay just $8 and grab all the toys you can in a bag at BHG Jurong Point from 18 Mar 2019. No exchange or refund is allowed for items under the promotion. 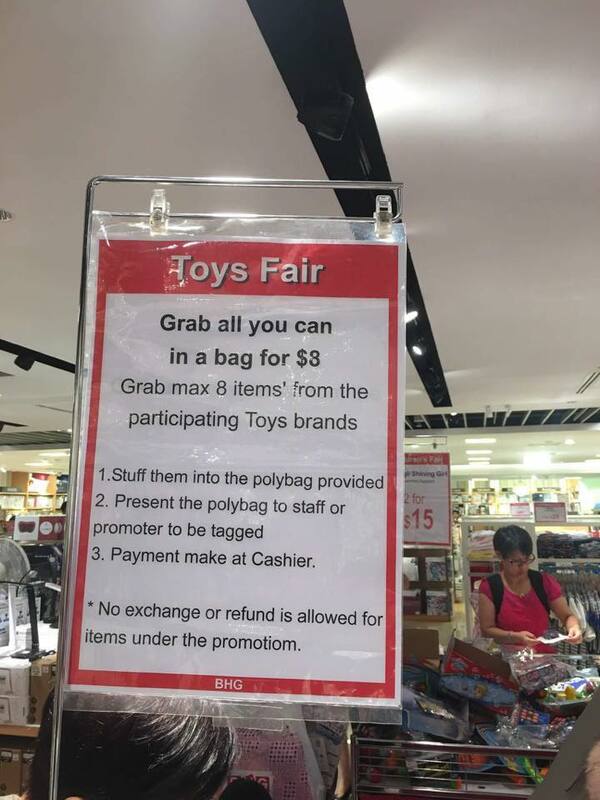 All images from Singapore Toy Sale. Check out irresistible $1 dining deals at Resorts World Sentosa! 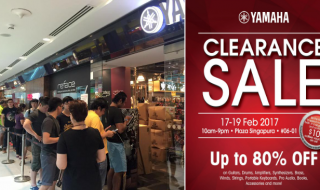 Yamaha runs a massive clearance sale from 17 – 19 Feb. Enjoy up to 80% off guitars, drums, amplifiers, portable keyboards, strings, and more! 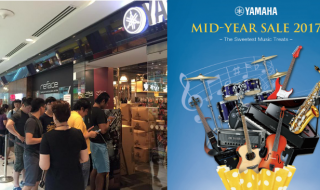 Yamaha runs a Mid Year Sale from now till 31 Jul 17. Enjoy up to 40% off guitars, drums, amplifiers, portable keyboards, strings, and more! 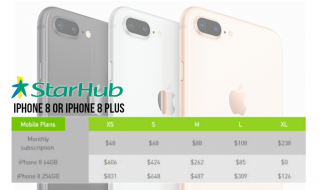 StarHub releases price plan for iPhone 8 & 8 Plus. Unimaginable Low Price + Exciting Perks for 1Gbps Broadband Subscription at the IT Show, WhizComms Booth!